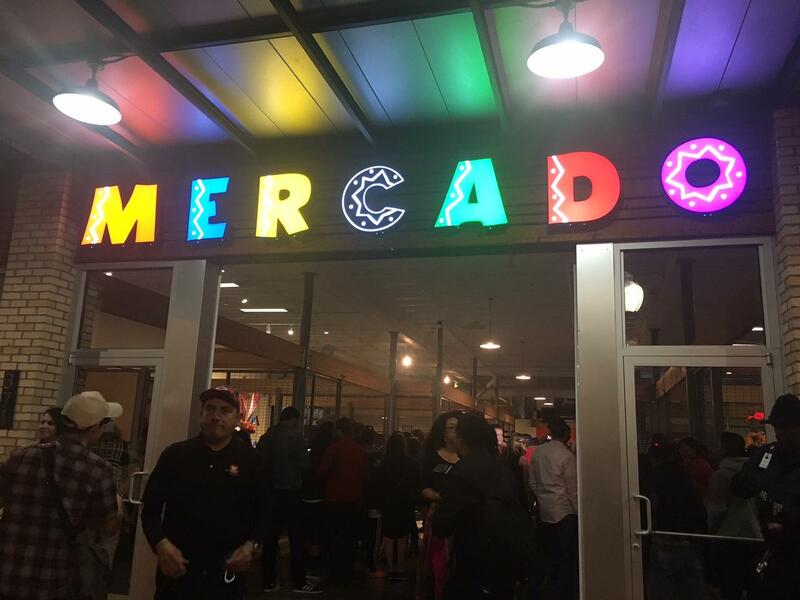 Mercado Artesanal opened in Oak Cliff over the weekend. Visitors are greeted at the entrance with a statue of the late Mexican singer Juan Gabriel. The sculpture is the work of artist Edysa Ponzanelly (left). Oak Cliff's Bishop Arts District is in the midst of a makeover with new retail and apartments. 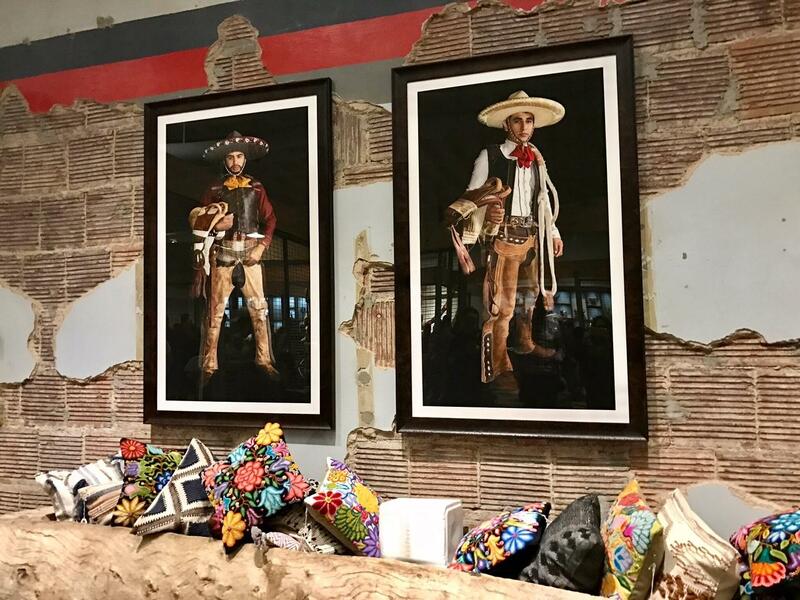 A few blocks away, a new art gallery – Mercado Artesanal – aims to help the neighborhood keep its cultural identity. The new addition on Jefferson Boulevard is the vision of Jorge Baldor, who founded the Latino Center for Leadership Development in Dallas. Baldor attended middle school in Oak Cliff, so this project is personal. When you walk into Mercado Artesanal, you'll see a large, international showroom. The walls and floors are lined with colorful sculptures and other artwork made across Latin America. 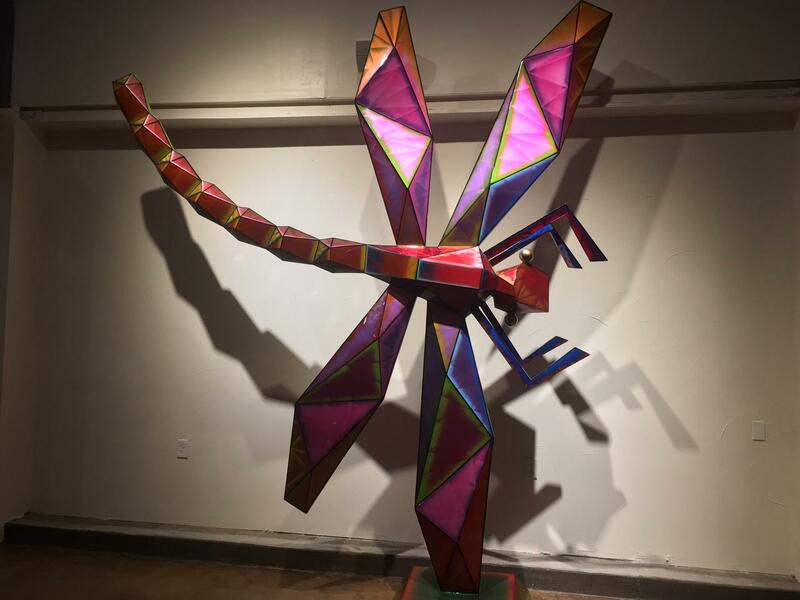 “I think it’s important that as Oak Cliff changes, particularly in Bishop Arts and Jefferson Boulevard – that was the main street of Oak Cliff when it was a separate city – that we recognize the importance of maintaining our culture and our history, and staking our claim,” Baldor said. 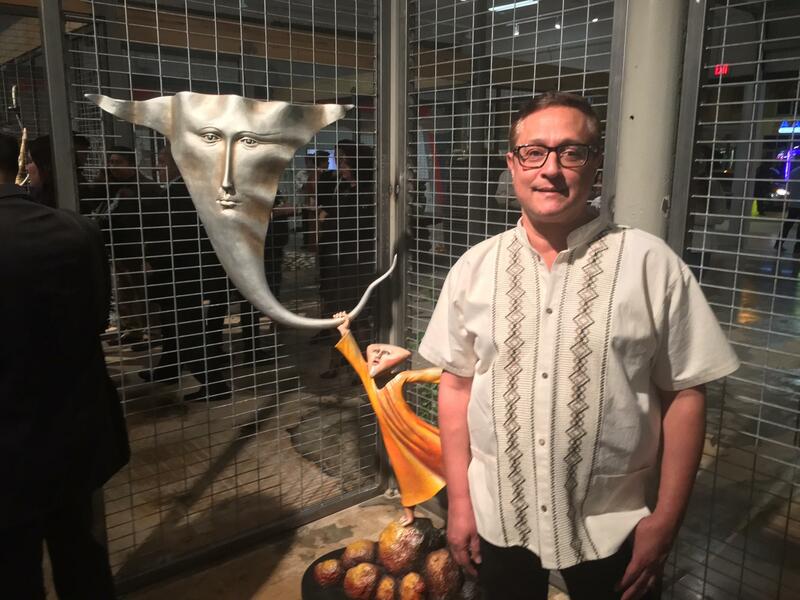 Mercado Artesanal is the vision of Jorge Baldor, who founded the Latino Center for Leadership Development in Dallas. Baldor says some of the art for sale comes from remote areas of the Mexican state of Oaxaca. Other art hails from Guatemala and Peru. He said it was important to him that patrons get to know the artists. That’s why iPads are located throughout the gallery. “When you come to the gallery and you find a piece of pottery that you find interesting, that you like, [that] you wanna know more about, well, we have videos of these artisans that actually made that piece,” Baldor said adding that the artists talk about how they make their art and how long their families have been making it. He calls it a cultural exchange – one that will included some hands-on experience. Once a month, Baldor said, some of the artists will come in to teach workshops. The artwork you'll find in Mercado Artesanal hails from Mexico to Argentina. That idea excites Delma Gorostieta, who grew up and also attended school in Oak Cliff. 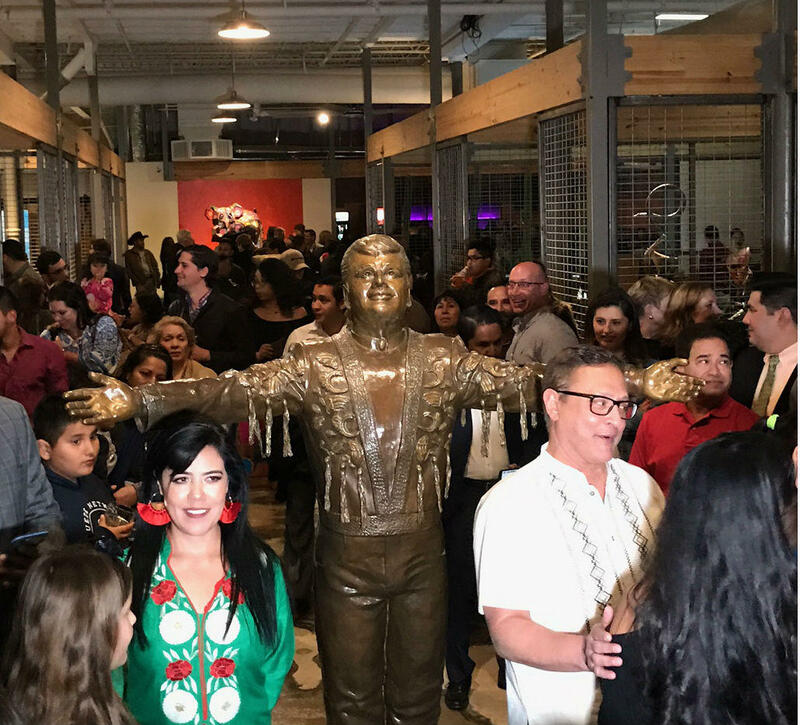 For Gorostieta and other visitors, the welcome mat is out – a statue of the late Mexican singer Juan Gabriel stands at the entrance, his arms open wide. There’s something about the familiar tune of an ice cream truck that sends people back to their childhood. For people in the Mexican culture, a different sound triggers similar nostalgia: Four copper bells clanging in the distance means paletas, or popsicles, are right around the corner. 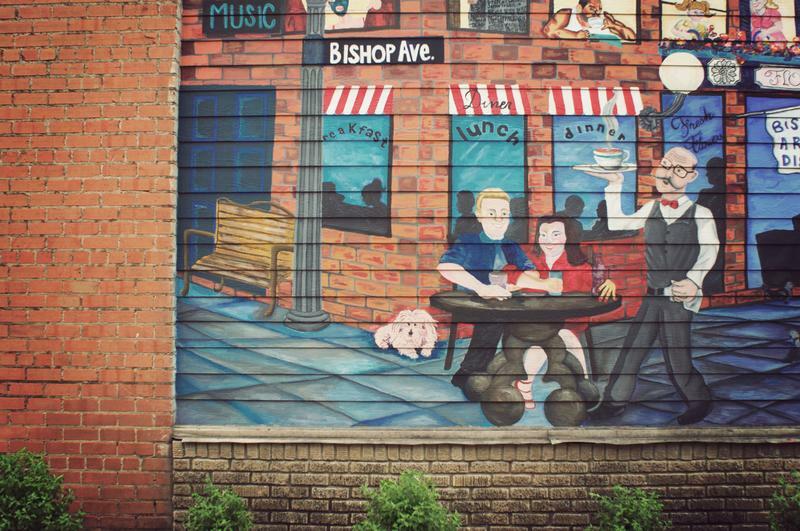 The Bishop Arts District in North Oak Cliff has emerged as one of Dallas’ hottest neighborhoods. With developers swooping in, it’s become ground zero in a hot debate about exactly how the new Bishop Arts should look. 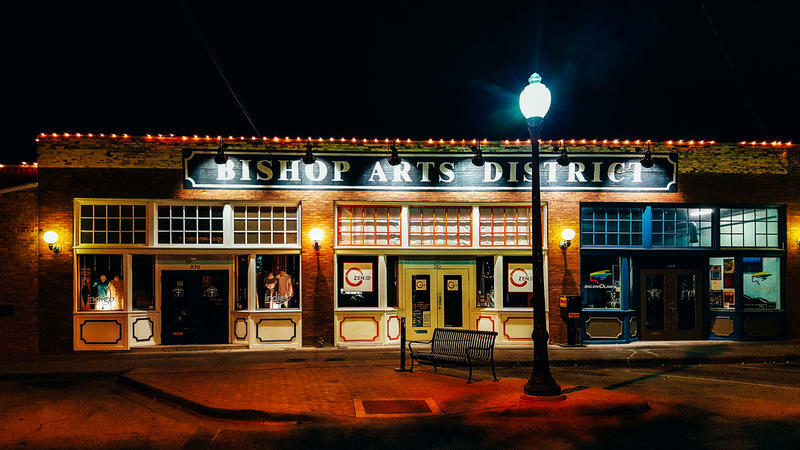 A proposal to redevelop the gateway to Oak Cliff’s Bishop Arts District has sparked a debate about to how to balance development with a neighborhood’s personality.